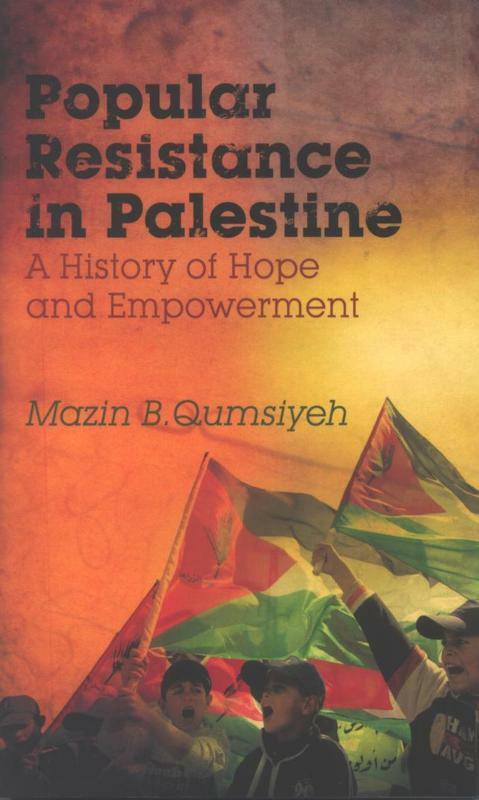 The University Library has recently purchased two books authored by Dr. Mazin Qumsiyeh of the Science Faculty, showing a diversity of interests and scholarship on topics covered by each of the books. 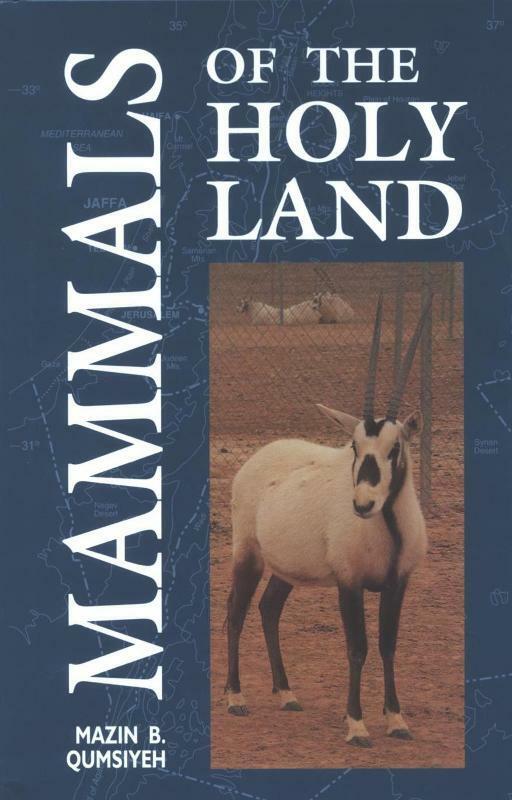 “Mammals of the Holy Land” , published in 1996, continues to be a useful reference tool for those engaged in research of the fauna and flora in this part of the middle eastern world. When they are ready, you will find them on display among the new books on the ground floor of the Library.